The foundation of bodybuilding has always been heavy lifting and nutrition. 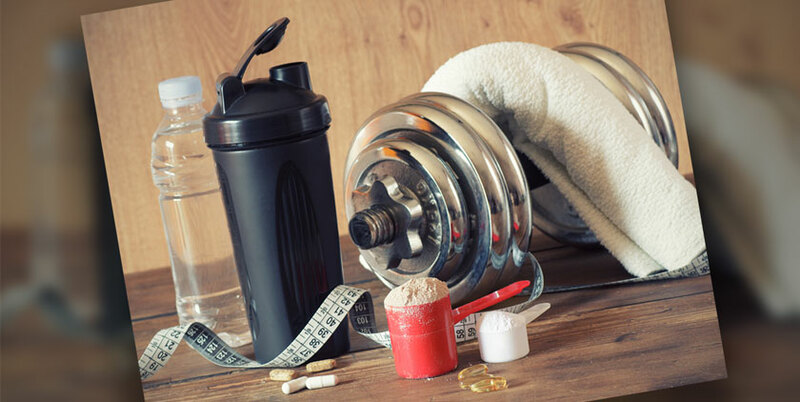 However today, with higher standards for athletes of any type, it’s no surprise that many are turning to supplements for help getting in shape. One of the most difficult things to accomplish is losing body fat without losing any muscle in the process. Whether you want to get cut for a competition or simply to look better on the beach, there’s no shame in taking advantage of products designed specifically for that purpose. RoxyLean™ is a medi-biological, highly-concentrated thermogenic. Thermogenics work by raising your body temperature, which requires energy. As you burn calories, you require more energy, which forces your body to tap into excess fat stores and burn fat for fuel. The one-of-a-kind RoxyLean™ formula also contains caffeine and Yohimbe. Particularly effective when taken before a workout, caffeine helps increase the amount of fat released from your fat cells. The body fat that you hold under your skin is stored in these fat cells. In order to lose body fat, these cells must be as small as possible, so you need to empty them of their contents. Yohimbe is an extract from the bark of a West African tree that stimulates a similar response as caffeine. It contains the active compound yohimbine, which aids fat loss by increasing the amount of fat that gets released from your fat cells. Study after study has shown that BCAAs help prevent muscle loss on a cut. When glucose is low due to rigorous exercise, amino acids provide the energy your muscles need, effectively preventing catabolism. Amino acids also assist in the transport of fat into mitochondria, where it gets burned as energy. Therefore, BCAAs can help you lean out while keeping your training intensity at full throttle. In addition to amino acids, Best BCAA Shredded™ contains the grains of paradise extract and Carnitine. Grains of paradise activates brown fat, creating a thermogenic effect that increases the body’s energy expenditure and helps you tap into fat stores to burn fat for fuel. Carnitine essentially converts long fatty acids into energy. Like amino acids, Carnitine helps transport fat to energy centers where it can be eliminated. These non-stimulant ingredients can help you build a much stronger, leaner and defined physique. Keto Aminos™ features a stimulant-free blend of ketogenic Beta-Hydroxybutrate (BHB) salts, medium chain triglycerides (MCTs) and aminos that allows your body to utilize fat as an energy source for more weight loss success. The BHB salts help replenish the potassium, magnesium and sodium that you may have lost due to frequent urination, and assist with the production of additional ketones in your body. MCTs promote weight loss by amping up calorie burning. 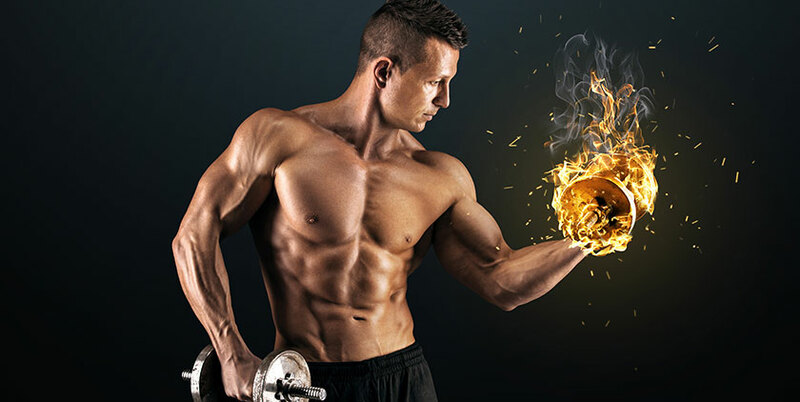 What’s more, MCTs are digested quickly and bypass the liver, so they can be used for instant fuel for the body and the brain, thus preventing them from being stored as body fat. Citrulline and Glutamine are also part of the amino profile of Keto Aminos™, helping your body preserve lean muscle mass and minimize muscle breakdown. KETO BOMB™ is the first ever ketogenic creamer that helps fuel weight loss and boost energy. Made with a high-performance blend of electrolytes, MCTs and other essential fats, KETO BOMB™ is designed to fuel your ketogenic weight loss goals. Ketogenic diets turn your body into a fat-burning machine by forcing your body into ketosis: the state in which you transition from using carbohydrates (glucose) as your main energy source to burning fat instead. This can only be accomplished by restricting your daily carbohydrate intake and consuming large amounts of healthy fats. KETO BOMB™ is an easy, delicious way to help those on a ketogenic diet get their daily fat intake. Conjugated Linoleic Acid (CLA) is a naturally occurring group of healthy omega-6 fats. Scientific literature suggests that CLA has properties that could enhance lean muscle-building programs. As explained above, Carnitine is a fat transporter, maximizing the amount of freed-up fat that gets transported to mitochondria, where it is burned completely. Several studies confirm that supplementing with Carnitine increases the amount of fat burned by the body. Best Pre Workout™ is the first ever ketogenic pre workout designed for those on a keto or low-carb diet, endurance athletes like marathon runners and cyclists, as well as those doing intermittent fasting or fasted cardio. When your body goes into ketosis, it turns into a fat-burning machine and uses fat as its primary source of energy. Best Pre Workout™ contains MCTs and BHB salts to help accelerate this fat loss and provide your body with even more energy. Not only can the BHB salts help produce more ketones to be used for fat burning, but it can also help elevate your performance. In studies, it has been shown that BHB salts can raise the levels of ketones produced in your body for about 2.5 to 3 hours after ingestion. During this time, your body can increase performance and efficiency while consuming less oxygen. In other words, you’re getting more mileage for less! Last but not least, Best Pre Workout™ contains caffeine, which you already know helps release more fat from your fat cells so it’s available to be burned. Missing a meal is one of the easiest ways to derail your fat-burning efforts. When your body doesn’t have the nutrients it needs, it panics and stores them as body fat to heed off starvation. In this state, you run the risk of sacrificing muscle tissue and slowing down your metabolic rate. Best Protein™ is a high-quality whey protein blend that can help prevent this. Particularly if you’re cutting, protein is the most important nutrient you can give your body. Protein is the body’s primary building block. Without it, the muscle fibers that you constantly break down in the gym never have a chance to recover, and therefore, growth cannot occur. To shed body fat, spare existing muscle tissue and build new muscle, supplement with Best Protein™ in the morning and after you train. It’s also perfect as a meal replacement. While consistency at the gym and precise nutrition will be your best bet for reaching any fitness goal, supplements can be the extra push your body needs to burn off those last few pounds. Maximize the effectiveness of the products above by stacking those that work together.